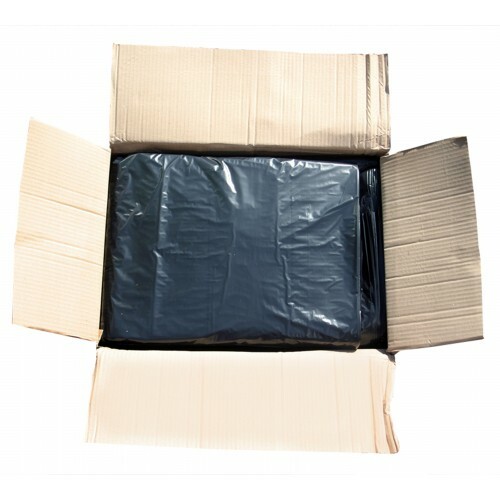 This is one of our packs of Heavy duty black bin liners, which are the strongest bin liner from the heavy grade range with 120 gauge. 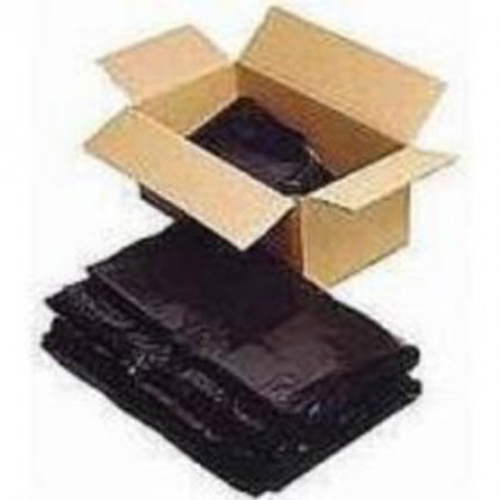 This bin liner is one of the most popular in the bin liner range due to the low costs and high quality. Comes in a black colour as standard. Manufactured in the UK so as to reduce lead times and keep a consistent quantity of stock. 200 liners flat packed per box.